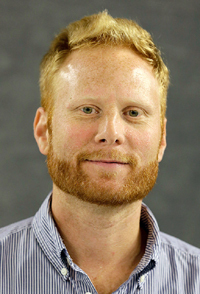 Jon Shelton teaches and does research on the past and present of working people, unions, jobs, and education in the United States. His book Teacher Strike! Public Education and the Making of a New American Political Order (2017) tells the story of how the politicization of teachers and their unions in the 1970s helped facilitate the decline of labor-liberalism, clearing the way for the roots of our own political era. He believes that higher education works best when teachers and students work together to produce knowledge in the classroom. A devout St. Louis Cardinals baseball fan, he ensures that students in his spring semester courses are well aware of Major League Baseball’s opening day, and in the fall semester, of the World Series.